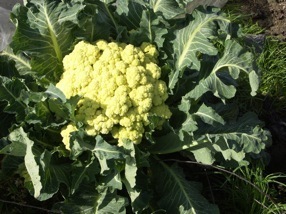 nine star perennial broccoli : one of the best perennial kales, makes large cauliflower -like heads during springtime, these can weigh up to 1,5 kgs or even more! 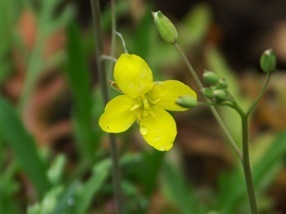 They are easily sown or can be grown on by cuttings. Don’t let the plants flower, or they’ll die! 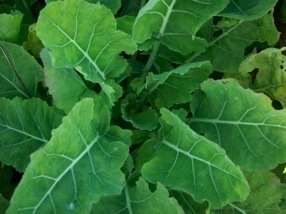 sea kale:a very good perennial kale, the young shoots are eaten in spring time, after being bleached. It is an easy plant, if you have a sandy soil (I have a heavy loam soil, despite digging out the soil and putting in the sand, I kept on losing my plants, because of the wetness of the soil). These shoots are very tasty. 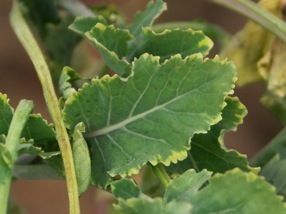 Seed viability is very short, unlike most of the other brassicas; a better way to propagate them is taking shoots or cuttings from existing plants. 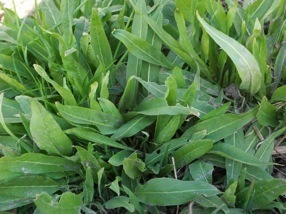 These are the most used perennial kales, there are some more, some are really rare. There are of course some other perennial brassicas, horseradish , wasabi, and ... but they have a whole other use than the ones mentioned above. I do like these as well however !